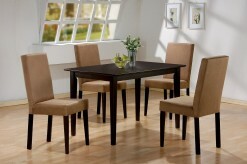 The lovely Hyde Oval Dining Table will be the perfect addition to your casual contemporary home. 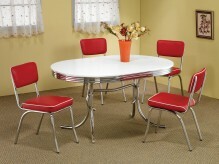 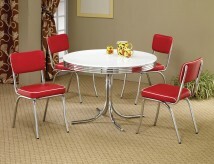 The simply styled piece has a smooth oval shaped table top above sleek square tapered legs. 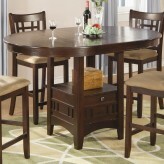 The table has a leaf, shown here extended, to change the top from a 42 inch diameter circle to a 60 inch long oval, so you can accommodate dinner guests. 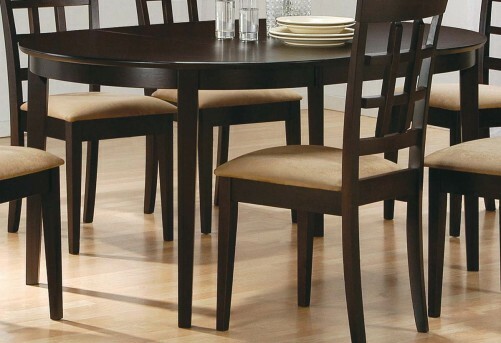 Available in a cappuccino finish to complement your decor, and with different chair options to suit your taste, this table will complete your casual dining ensemble. 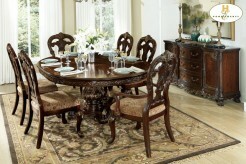 Pair with any chair from this collection for a harmonious look that you will love. 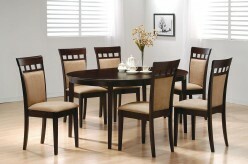 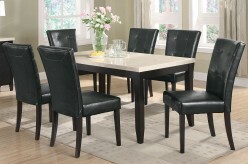 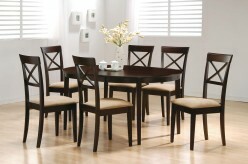 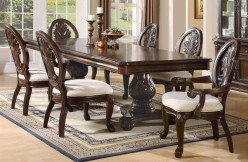 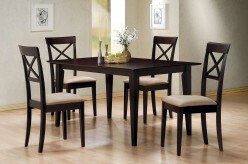 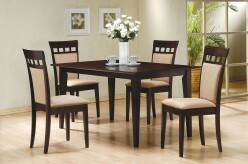 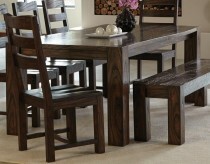 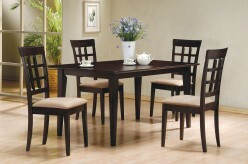 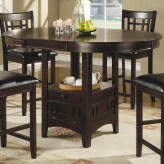 Furniture Nation is proud to offer the Hyde Oval Dining Table online. 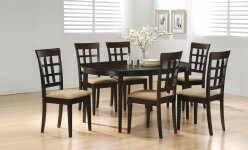 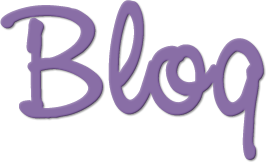 We serve customers across the DFW region including Weatherford, Fort Worth, Lewisville and many more. 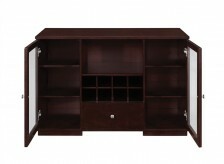 L42" x D0" x H30"